2016 was NOT supposed to be THIS awesome!!! When I say awesome, I mean beyond my wildest dreams, insanely above and beyond all I could ask or imagine, crazy awesome! I mean I made a goal for my photography business at the end of 2015 for my upcoming year and al I passed that sucka up by June of the year. What did she say? Yes, JUNE OF 2016 I had made my goal for what I thought the entire year would be. Talk about make you say, hmmm... so there's perspective. Who does that? Not me! I was like last in line in my book for being insanely awesome for 2016! Well, well, well... God's plans are not ours! That's about all I can say about that. Not only did I exceed a goal I never anticipated for the year. It was one I never thought I would accomplish IN. MY. LIFE. That is correct. How is that? That one can literally make a goal that one does not even know if attainable. That too, is not on me. I mean, trust me, I hustled. I hustled WAY hard. Like harder than a lot of people thought I should. I was excited. I was living my dream. I was literally pursuing the one thing that I have loved since I stumbled upon it as a child. What a crazy awesome dream come true! And to top it off--- I WAS PREGNANT with our first child, Charles Robert! I couldn't not be any more jazzed about life and what was ahead for us. I really didn't even know how much awesomeness would be coming my way with that babe but I have since found out now that he was born in fall and is now almost 4 months old that he, too, surpassed my awesome-ness-meter. WE HAVE HAD SOME FUN!!!! So to say 2016 was awesome is not quite going to cover the amount of awesome that truly occurred. I mean it touches the surface but that's about it. It was crazy awesome. Awesome-er than any awesome I had ever encountered. And it was all mine. It was all for me and my beautiful little family and that is an amazing feeling. So to get to the point of the post.... Here are some of my favorite, most beloved images for 2016!! 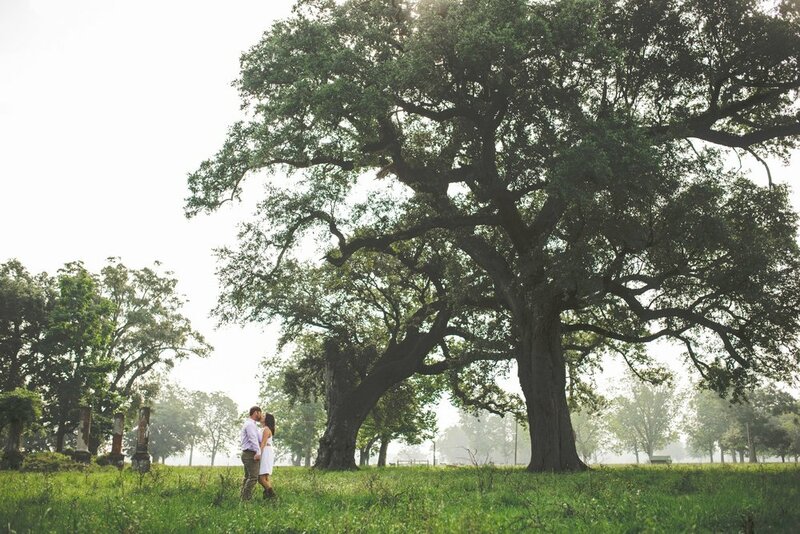 When you get to work with clients for their engagement photos with the most awesome personalities and in the most beautiful Louisiana setting!! Getting to photograph a newborn who was delivered almost 3 months before his due date. I had the chance to work with a lot of brides and bridesmaids this year. There were some really special and wonderful ones and there were some that just made me feel just as special and wonderful as they were. It's a beautiful thing to be able to work with beautiful people. Working with this girl!!! January Hart Rizzo is a absolute favorite of mine!! I have yet to meet anyone as awesome as her in her field! Honestly! She is sweet as pie and absolutely rocks the world of fashion down here in South Louisiana!!! Girl has got style and amazing legs btw!!! Love this image too much and love the gal in it and all her styles and grace! I adore this shot!! I know they all look good but even MORE they rocked their time to shine!!! I adore that!! I rarely meet whole parties that rock their images together!! This group of friends knew each other so well and gelled like it as well!! We had so much fun creating beautiful wedding memories and photos with this crew! Apparently I have way too many favorites because I want to post another 10 more! I just decided this will be a part 1 and part 2 blog post! Anyways, this is the apple of my eye, my little chicken nugget, my heart, my soul, my little bit of everything. This is Charles Robert and he has bewitched me mind, body and soul (yay for Pride and Prejudice quotes). He is incredible. He is HAPPY and he is all, all ours and it makes me incredibly and immeasurably happy!! !